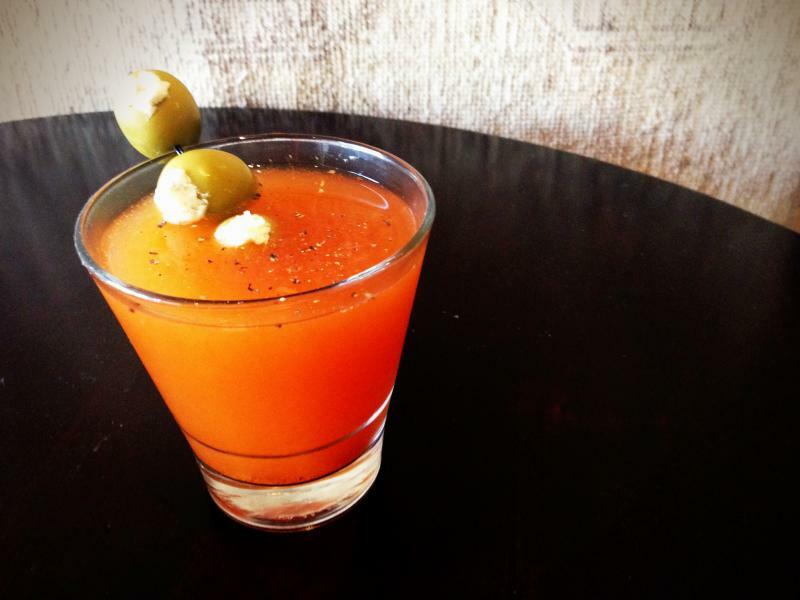 Game Day Inspired Cocktails: Veggies, Pork Ribs and Buffalo Wings in a Glass! If you ever wondered if there’s more to eat and drink on sports nights than cans of Bud Light and a bowl of onion dip, then you will truly appreciate this list of barbecue friendly wines. Yes, we’re a bit high brow about good food around here, but who can blame us? If you want to class up your next game night, skip the ‘chips-and-dip’ routine and check out these top MVP picks for our favorite football food and wine pairings. Although long since known as a beer drinker’s game, football season means cooler weather, grilling outdoors, and kicked up spices. As far as we’re concerned, that sounds like wine time! We recommend grabbing a bottle of something big and bold, but still juicy and fruit forward that won’t clash with slight slightly warm weather, preferably something that will pair well with pulled pork sandwiches, or ribs on the grill. 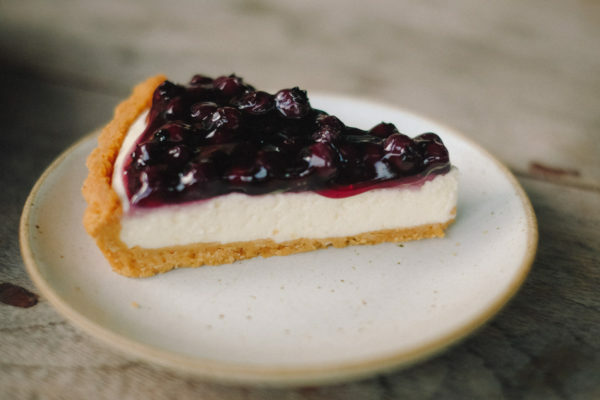 Generally, we’d suggest a cabernet or zinfandel, as the tart fruits and tannin forward varietals stand up well to smoke and spicy foods on the barbecue. 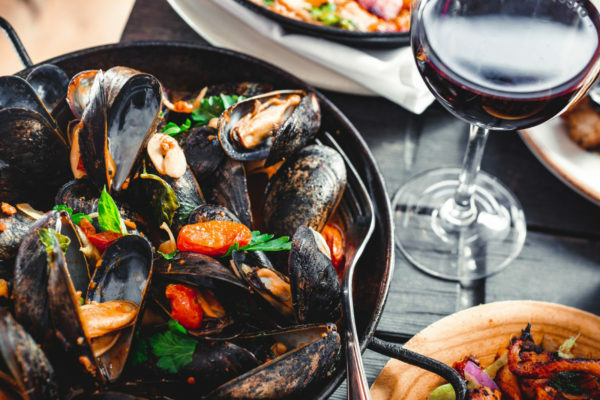 This season, however, try something different, and try wine pairings with lesser known grape varietals like Sagrantino, Trebbiano, Baco Noir, and Lemberger. 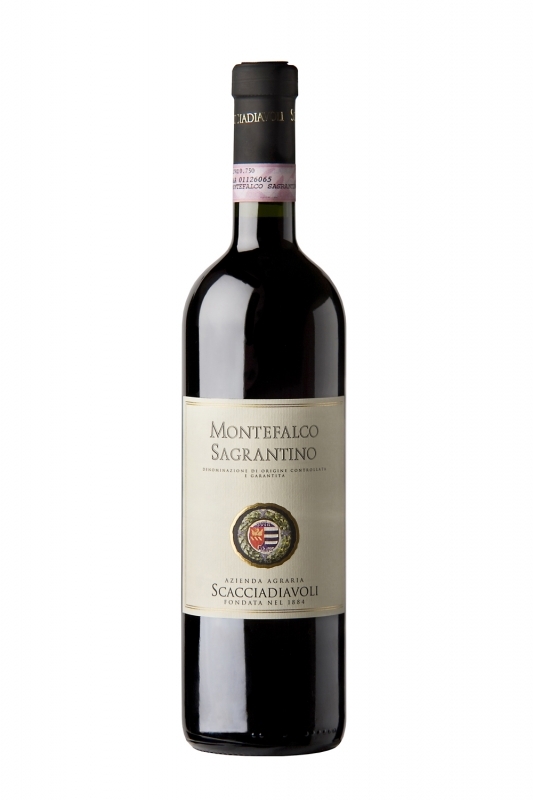 One of our favorites, Montefalco Sagrantino Scacciadiavoli, 2008 (SRP $30-60) displays fruit forward flavors and a full body, with hints of spicy cinnamon, blackberry, leather, and vanilla. Big and bold, with slightly higher alcohol content, they make for the perfect cool weather wine. Expect big tannins, and a long, lingering finish. Pair with coffee crusted pork tenderloin on the grill, bourbon glazed pork belly, or lamb with blackberry balsamic reduction. Will cellar well through 2021. As you’d expect, Arnaldo Caprai’s Montefalco Rosso (SRP $23) combines the Old World beauty of Tuscany with Umbria’s rugged terroir in a balanced mix of Sangiovese, Sagrantino, and Merlot. The result is a juicy, aromatic wine with invigorating freshness and solid structure with aromas of dark fruit and spices. This Sangiovese-centric blend, with its notes of dark fruit and spices, pairs nicely with marinated meats, making it the ideal pick for your red-wine-loving cookout guests. Serve with aged steaks on the grill. 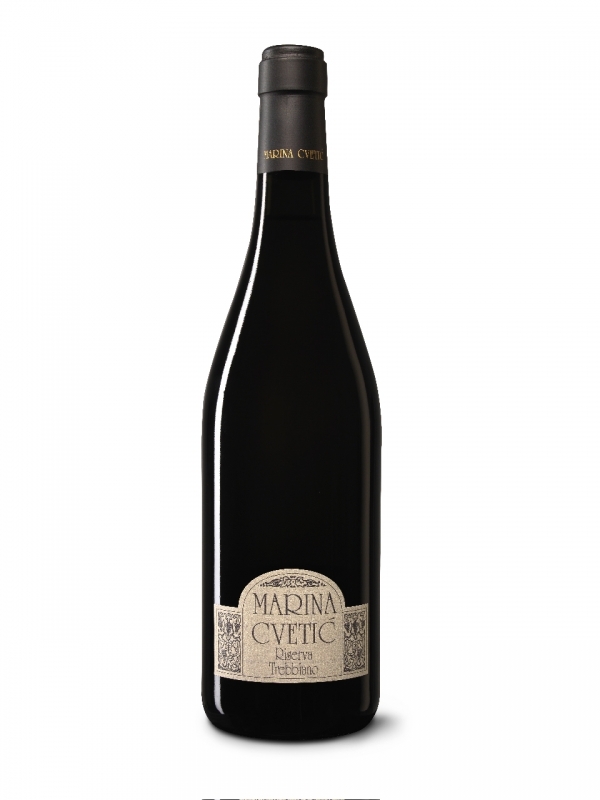 If your guests prefer white wines, Sagrantino’s Marina Cvetic Trebbiano d’Abruzzo Riserva DOC ($42.99) boasts the freshness you’d expect from a white wine varietal, while incorporating the intense, aromatic and seasonal flavors of an oak-forward cool weather wine. Made using malolactic fermentation in wood, with subsequent aging for 22 months in new French oak gives this cool weather white wine a creamy, full-bodied mouthfeel. Flavors exhibit notes of green apple, ripe pear, and vanilla. 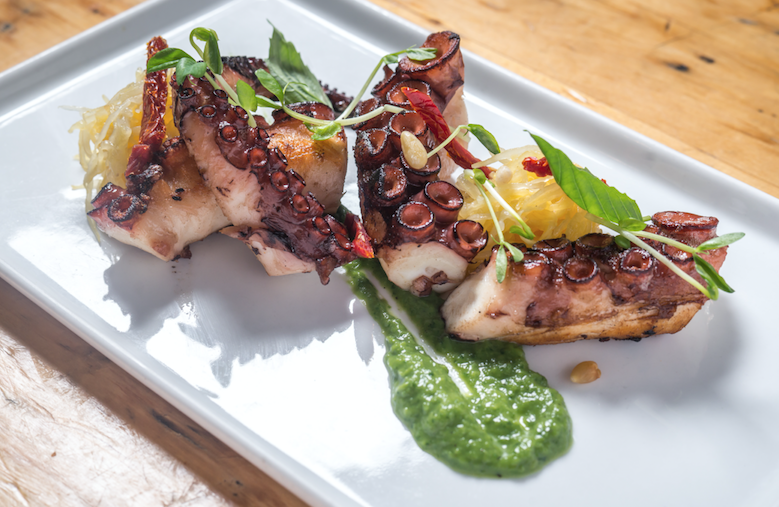 Serve with barbecued shrimp on the grill, salmon steaks, or fried oysters. Drink now through 2018. 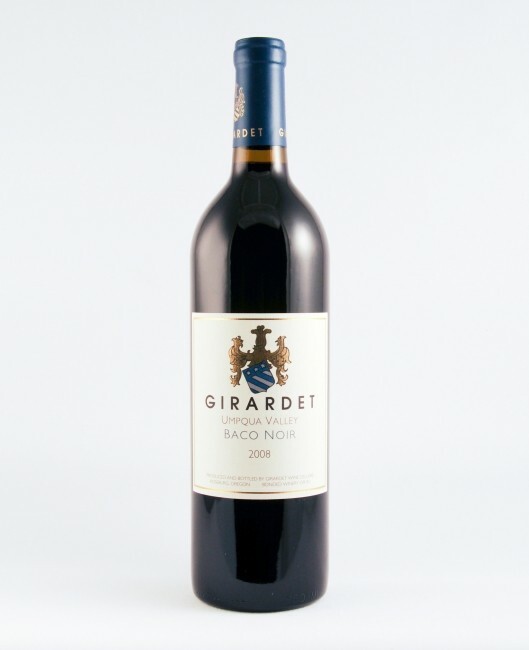 For all American or Oregon wine fans, we recommend Girardet’s Baco Noir 2012, ($30 SRP) out of Umpqua Valley. A Burgundy style wine, the Baco Noir comes from an unusual varietal of a white and red grape hybrid (Folle Blanche and a grape from the North American species, Vitis riparia), you’ll note fruit forward aromas of juicy blackberries and French roast coffee, with flavors of dark plum and blueberry, toasted vanilla and dark chocolate. Lighter than a typical Burgundy, but bigger and bolder than traditional Oregon Pinot Noir, it reminded us of a Beaujolais, kicked up a notch. It’s an interesting wine, certain to spark conversation, and entirely perfect for pairing with just about anything roasted or on the grill. Tried it with grilled stuffed portobello mushrooms. 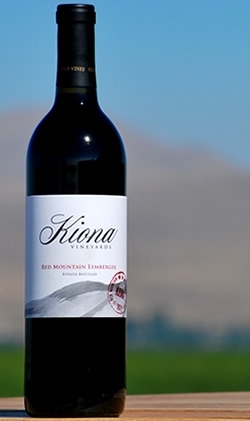 Last, but certainly not least is Kiona Vineyards Red Mountain Lemberger 2012 (avg. $13-15 SRP), from Benton City, Washington in Yakama Valley. This bright, juicy red is not to be confused with limberger, a pungently stinky cheese, but rather enjoyed wholeheartedly year-round. Pairing beautifully with everything from roast pheasant or chicken, to barbecue ribs, notes of bright strawberries, vanilla, and spice are present, as well as black fruits and soft, silky tannins. Made from the Blaufrankisch, a black-skinned wine grape grown widely in Austria, Hungary, and Germany, Lemberger varietals are rare to find in the US, and sometimes go by the name Blue Franc. We recommend picking up a case of this beauty to serve at your next party. Find more information at kionawine.com. Whether you’re a white or red wine fan, these game day wine pairing are bold and flavorful enough to stand up to grilled meats, aged cheeses and dark sauces. So, get out of that Bud Light rut, and serve up some class acts this game day season. We’re sure your guests will be impressed!